Technology is always the great enabler and the great equalizer. We are inventing the tech for what’s next. How will you use it to change the world? Share this film to help others learn more about the Power of 9. Qualcomm pushes the boundaries of what’s possible in technology so that innovators can create devices and experiences the world has never seen. By inventing the foundational technologies that others build upon new industries and applications can have global impact. 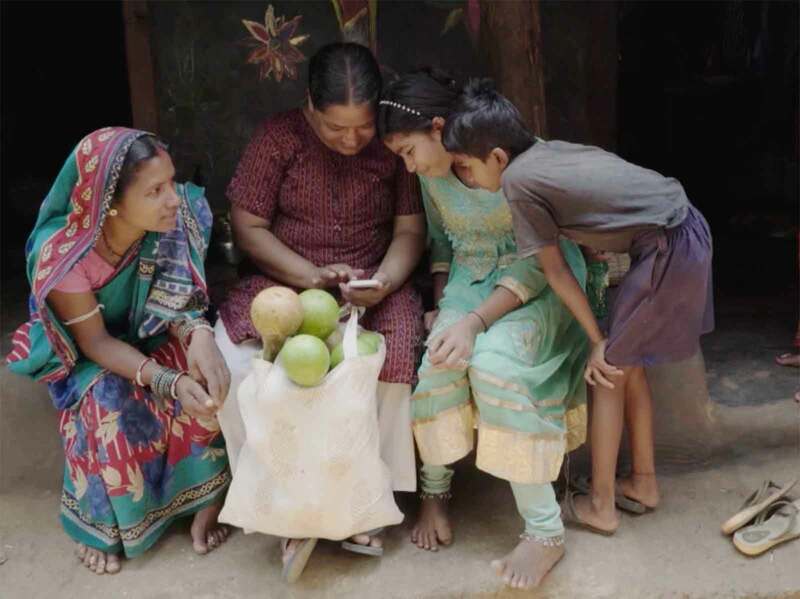 Qualcomm believes access to advanced wireless technologies can improve people's lives and the Qualcomm® Wireless Reach™ initiative is a social impact program that brings wireless technology to underserved communities globally. Since 2006, Wireless Reach has invested in programs that leverage mobile technology to foster entrepreneurship, aid in public safety, enhance the delivery of health care, enrich teaching and learning and improve environmental sustainability, impacting over 13 million people. In 2015, world leaders met at the United Nations and agreed upon what became known as the 17 Sustainable Development Goals (SDGs). Developed as part of the 2030 Agenda for Sustainable Development, the SDGs (also known as the Global Goals) are a universal call to action to end all forms of poverty and inequality, build economic growth, address social needs and tackle climate change. SDG 9 represents the importance of building resilient infrastructure, promoting sustainable industrialization and fostering innovation to have a positive impact on social and economic development in underserved communities.